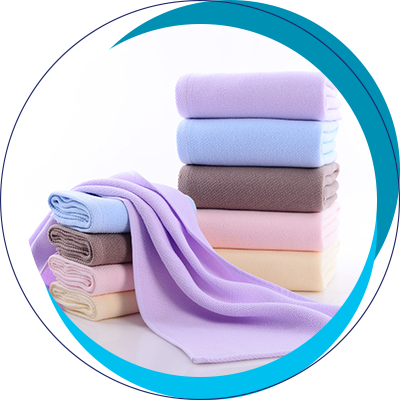 Ban Hong Import & Export Sdn Bhd is one of the leading suppliers of cotton towels. Our main office is located in Cheras, Kuala Lumpur (KL), Malaysia. We have been supplying products to the hypermarkets, multinational organizations, beauty salons, hotels, hospitals and advertising companies with bath towels, bath mats, bathrobes and other home textiles. To fulfill our customers’ requirements and the needs, we provide added services which include printing, embroidery personalization, various packaging and customisation services.